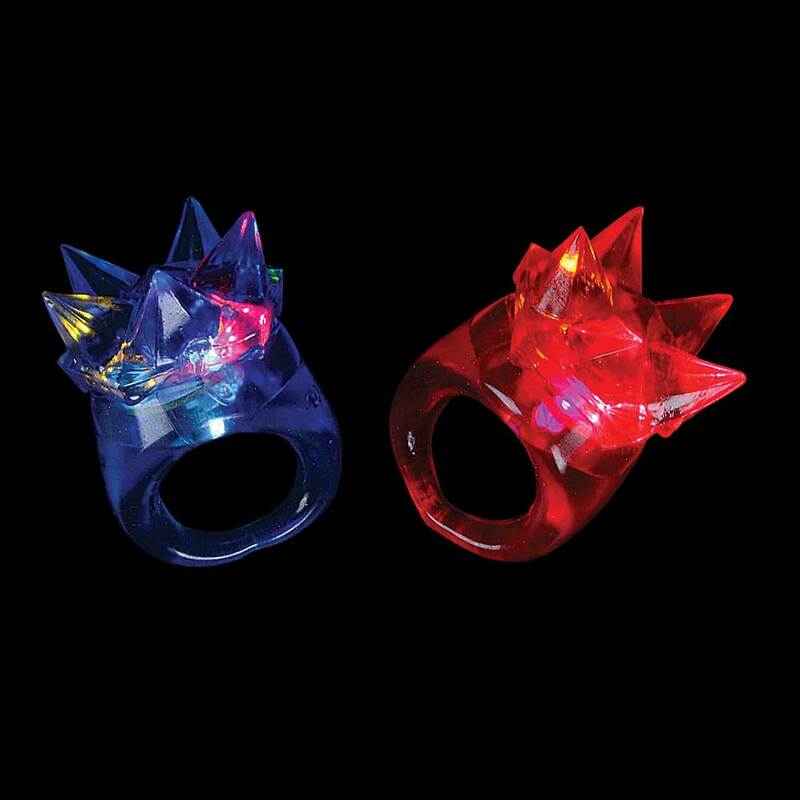 Jelly rings are super cool! 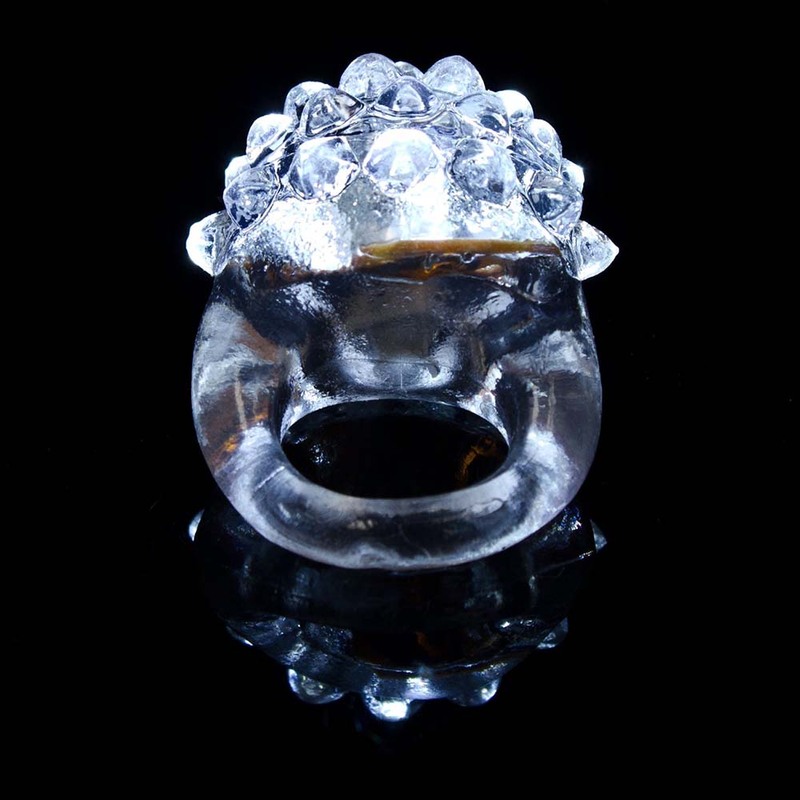 They are soft and stretchable and lots of fun. Squeeze to turn on and off. 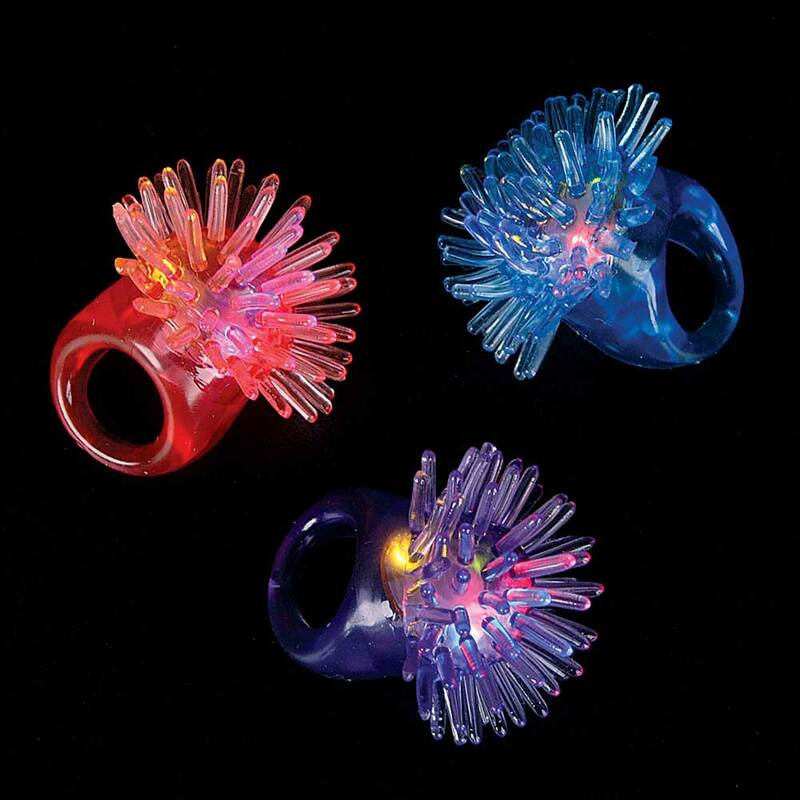 Jelly rings come assorted in color and feature multi-colored LED lights inside. Safe and water proof. 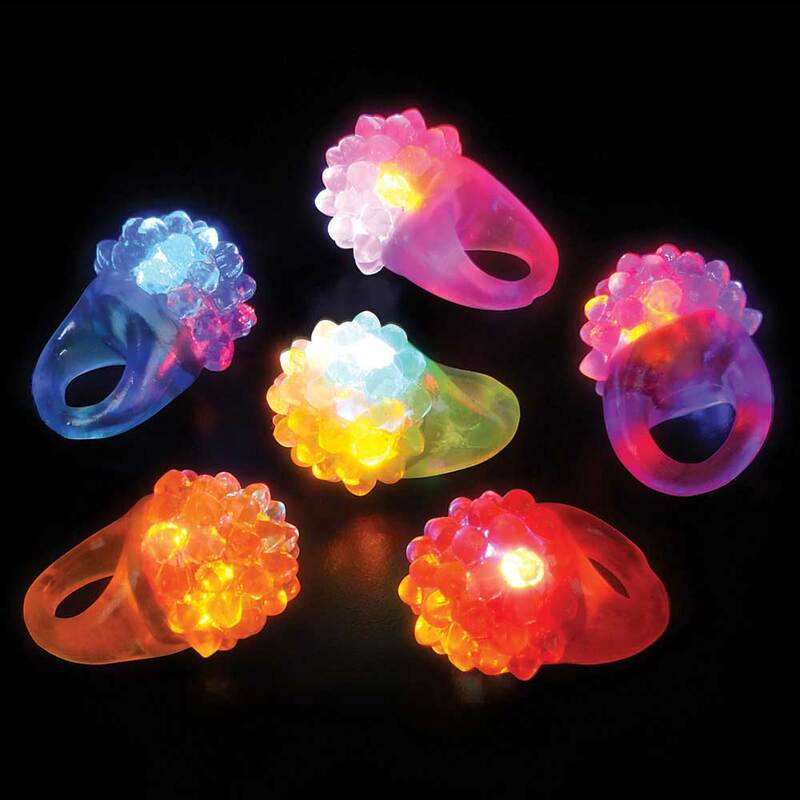 Get these flashing LED jelly berry ring for your next party, club or rave! Batteries are not replaceable.